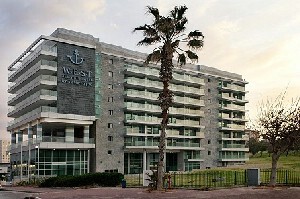 West Hotel rests on the shores of the Tzuk Beach, is in walking distance to the shopping center Cinema City and is a 20 minute drive to Ben Gurion Airport. 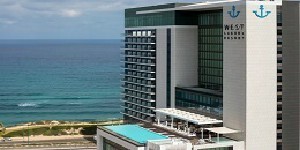 Shizen Spa Resort Hotel located on the scenic Herzliya Pituach beachfront includes 16 treatment rooms, sea view air conditioned rooms and a minibar. Tamares Hotels & Spa Group management consists of several experienced and prominent hoteliers in Israel, with extensive experience in the hospitality industry & Spa in Israel and abroad. 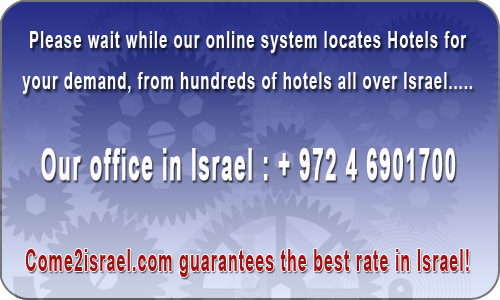 The Daniel Hotel Herzelia - Just 10 kilometers from Tel Aviv on a major freeway,　The Daniel Hotel Herzelia is positioned in the Herzelia-Pituach business district. This outstanding location allows guests to benefit from convenient proximity to Israel's busiest business districts, while enjoying fresh sea breezes. 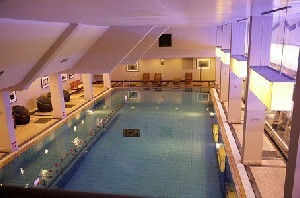 The Daniel uniquely combines a corporate location adjacent to a business park, with tranquil sea views and nearby trendy bars and cafés. The Daniel Hotel & Spa Dead Sea, offers everything you can imagine enjoying a fabulous holiday with a Dead Sea difference. 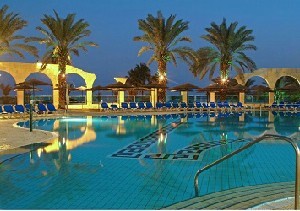 The Daniel Hotel & Spa Dead Sea has 302 luxury rooms, of which 12 are lavish suites. Each room enjoys views of the desert and the Dead Sea, and warm touches such as fresh fruit bowls create a relaxed, resort feel. Cozy and comfortable, rooms are floored with locally produced ceramic tiles, perfect for the desert climate. 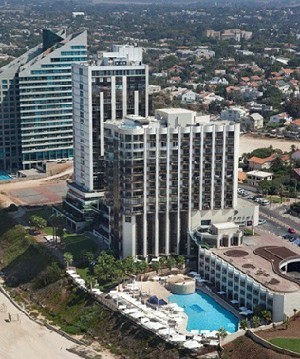 The West Hotel Tel Aviv, All Suite Hotel is the new heart of north Tel Aviv, resting on the shores of the exclusive Tzuk Beach. Located close to the commercial and business centers of Ramat Aviv and Ramat Hachayal, and offering fast, easy access to the Ayalon Highway, a stay at West means you can experience the best of the city while enjoying the open space and freedom of prestigious north Tel Aviv. Featuring spectacular sea views, free undercover parking and unlimited entry to Tzuk Beach, West - Tel Aviv Hotel, All Suite Hotel is the ultimate escape in the city. 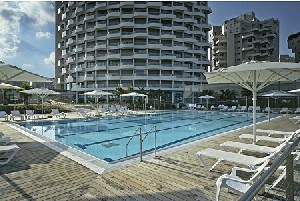 The West Ashdod, by the city's Lido Beach, is a 5-star boutique hotel providing a whole world of hospitality experiences, combining business and leisure in perfect harmony. The hotel's location at the northern end of this well-maintained Mediterranean beach offers all guests quick and convenient access to major transportation routes, as well as proximity to the city center and the romantic Ashdod promenade.